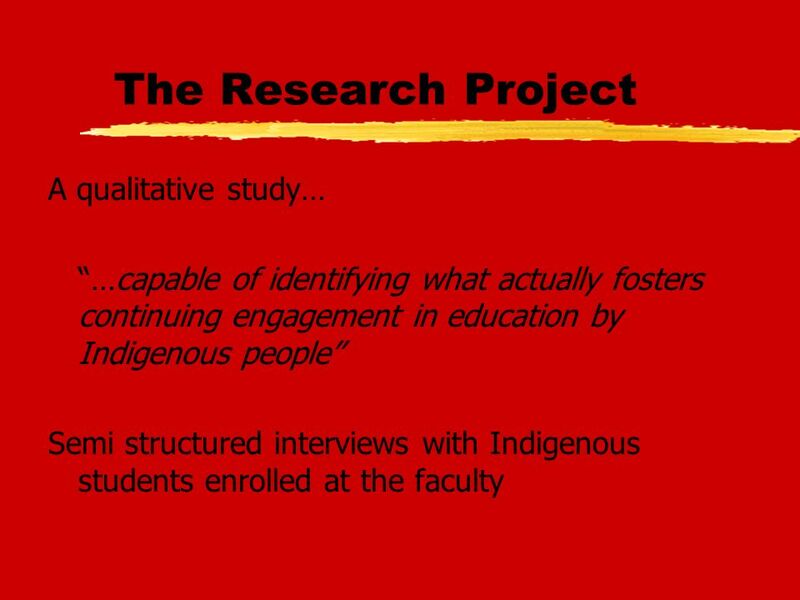 Facilitating Access, Retention and Success for Indigenous Health Science Students Sally Farrington, Susan Page Yooroang Garang Faculty of Health Sciences. 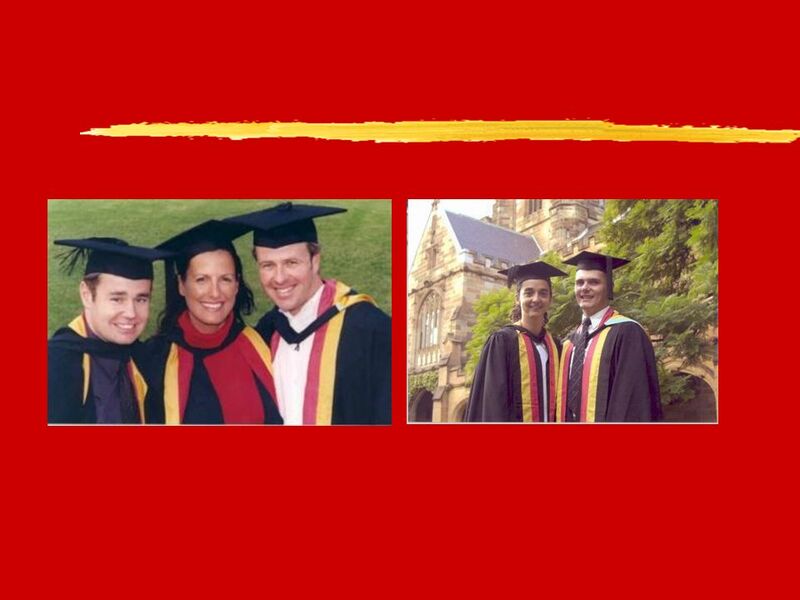 4 Indigenous Participation in Higher Education Participation rates have improved in recent years but still underrepresented. 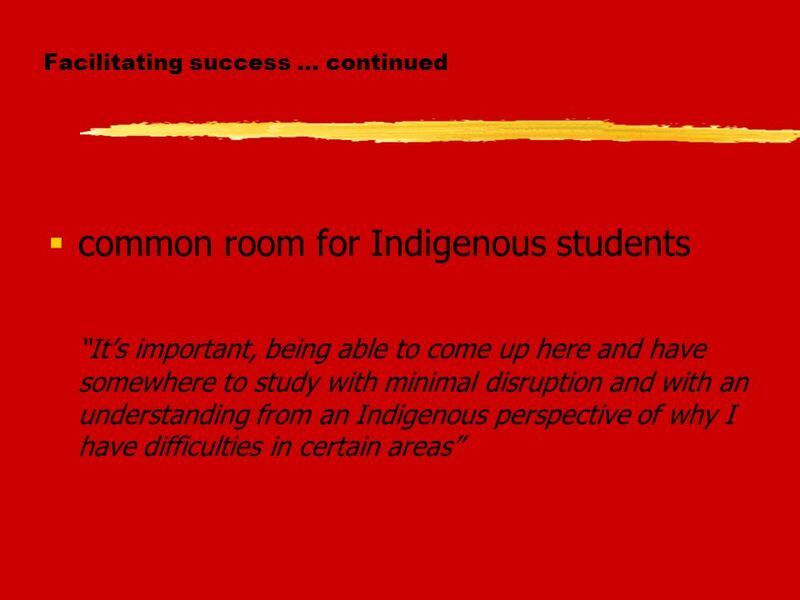 comprise only 1.2 % Completion rates for Indigenous students 45% compared to 65% for non Indigenous counterparts. 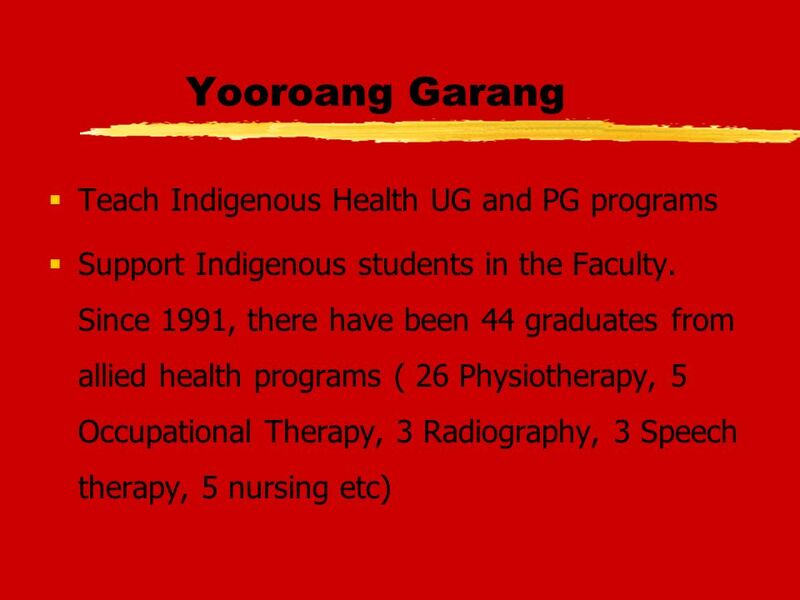 Download ppt "Facilitating Access, Retention and Success for Indigenous Health Science Students Sally Farrington, Susan Page Yooroang Garang Faculty of Health Sciences." Curriculum Review Steering Group Presentation Engagement with disciplines and promoting a sense of belonging in our students Dr Derek Scott School of Medical. DIVERSITY CHAMPIONS SCOTLAND 27 th August 2008 Launch of Peak Performance: Gay People and Productivity and Getting Started: A Route Map for Public Services. 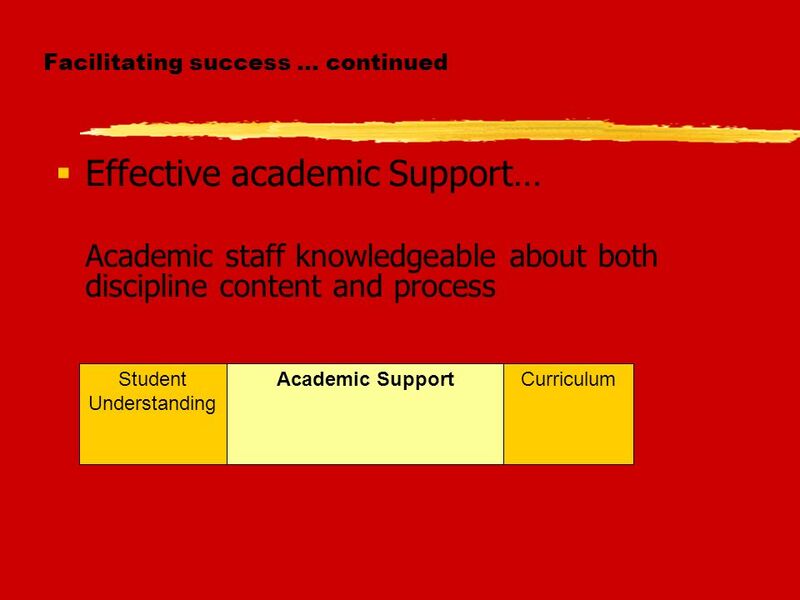 Its made me braver: the impact of a PG Cert on HE teachers Paper presented at HEA conference June 2010 Dr John Butcher & Di Stoncel University of Northampton. CROSS DISCIPLINARY CONGA Notes for a Panel Discussion at the CALL/ACBD Conference Edmonton AB May 9, 2006 Anne Crocker Gerard V. La Forest Law Library. 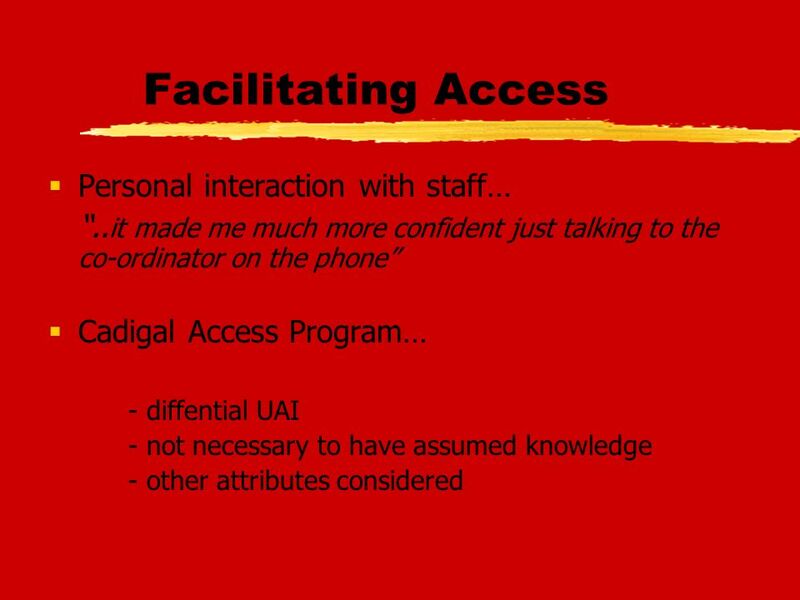 Faculty of Health Sciences Professor Hal Kendig Dean Presentation to the Academic Board 12 th March 2003. THE SUPPORT SYSTEM FOR STUDENTS WITH DISABILITIES AT THE UNIVERSITY OF ZAGREB FROM THE COORDINATORS PERSPECTIVE SANJA KRZNARIĆ THE ASSOCIATION FOR THE. An Occupation Based Service for Third Level Students with Significant Mental Health Issues Clodagh Nolan M.Sc., M.A., Pg.Dip. Stats., Dip.C.O.T. Siobhan. Maths and English from Year 3 to Year 9: A student perspective Sue Helme and Richard Teese Centre for Research on Education Systems The University of Melbourne. Human Rights: 8 Principles for Curriculum Renewal in Health Challenge: How to instill knowledge, attitudes and behaviours that are aligned with the eight. Supporting Deaf Students at the University of Sheffield Claire Shanks, Disability Coordinator Nora McClelland, University Teacher, Sociological Studies. 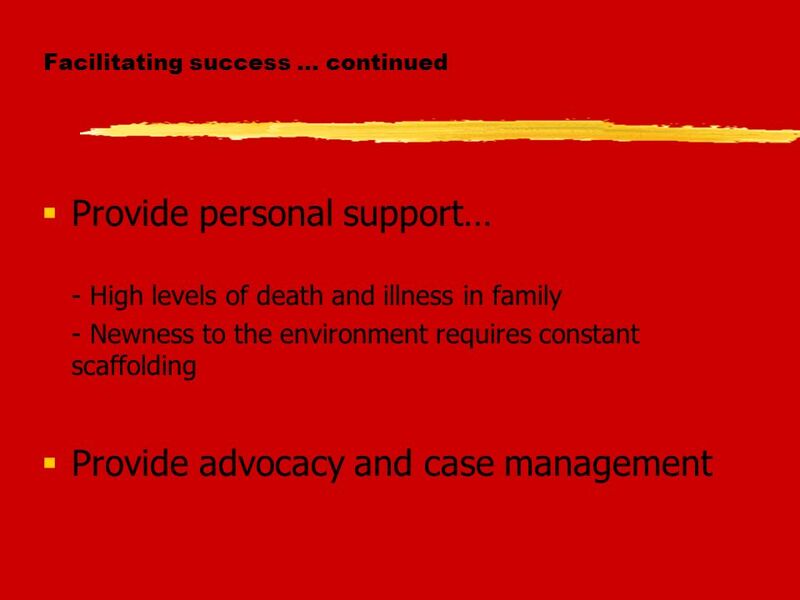 Developing exemplars of integration of palliative care principles into allied health curricula Professor Patsy Yates Alison Farrington Dr Stuart Ekberg. Preparing Incoming Students for the Costs of Pharmacy School Desiree Kornrum-Byrne, Ph.D. University of the Incarnate Word. How successful are our ongoing curricular changes in Human Biology? 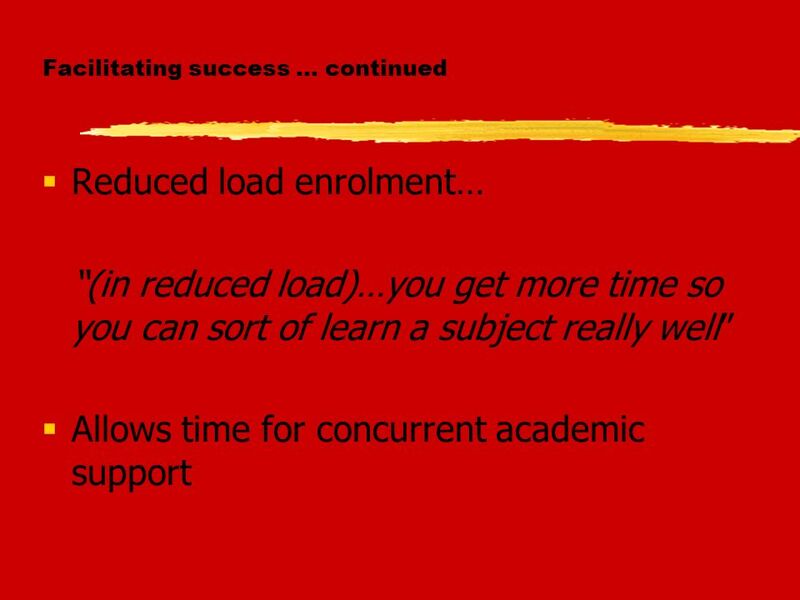 In last 3 years, –7 new programs –~ 30 new courses, ~ 20 revised courses –many transformative. Extending our Reach: Libraries Teaching Presentation Skills Barbara Rochen Renner, PhD Allied Health Sciences Liaison and Library Services Evaluation Specialist. Enrollment Management Subcommittee on Student Success Committee Members Stephen Lefevre Sue Saunders Tracie Matthews Jaimie Hoffman Damon Blue Terry Ballman. How would you inform me if you have concerns about my child ? 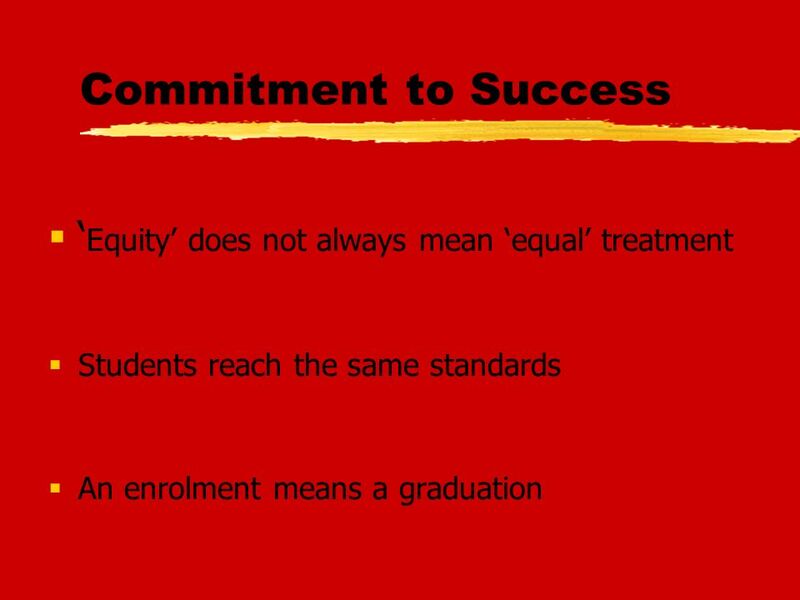 How do you identify children with special educational needs ? Will my child have access to.